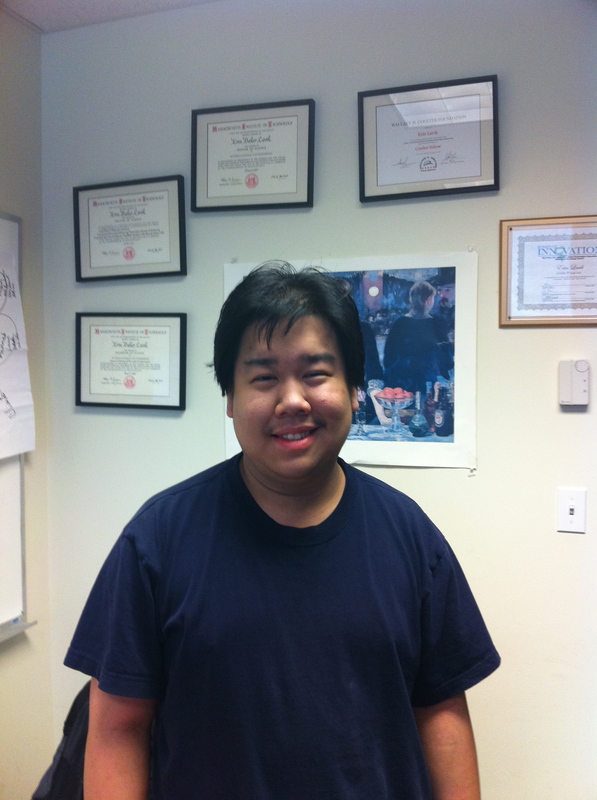 Alexander Yau, a rising junior at Case Western, has joined the lab. Alex is majoring in BME and is working on the synthetic platelet project. Welcome to the lab, Alex!